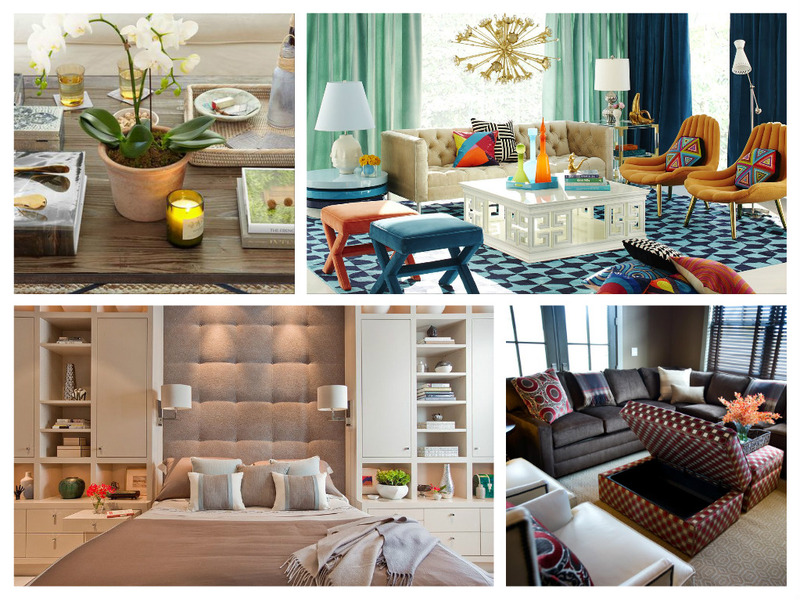 Designer tips are a great way to inspire your home decorating. 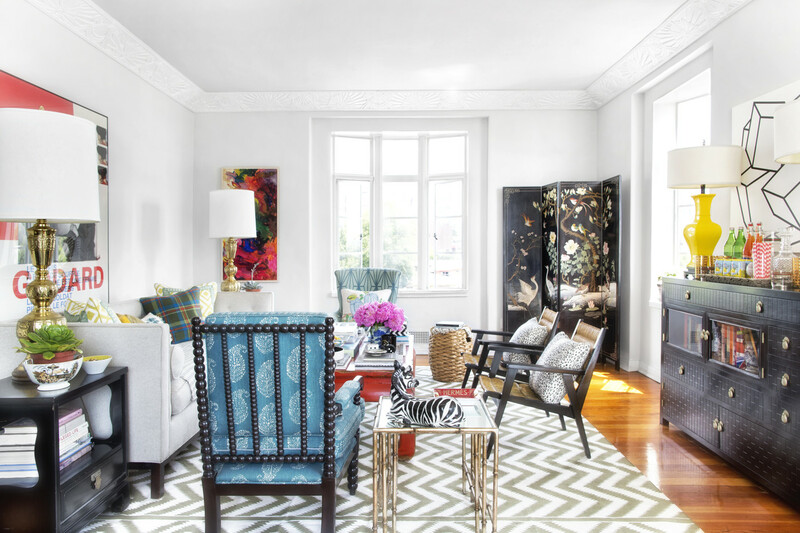 Designer tips are a great way to inspire your home decorating. 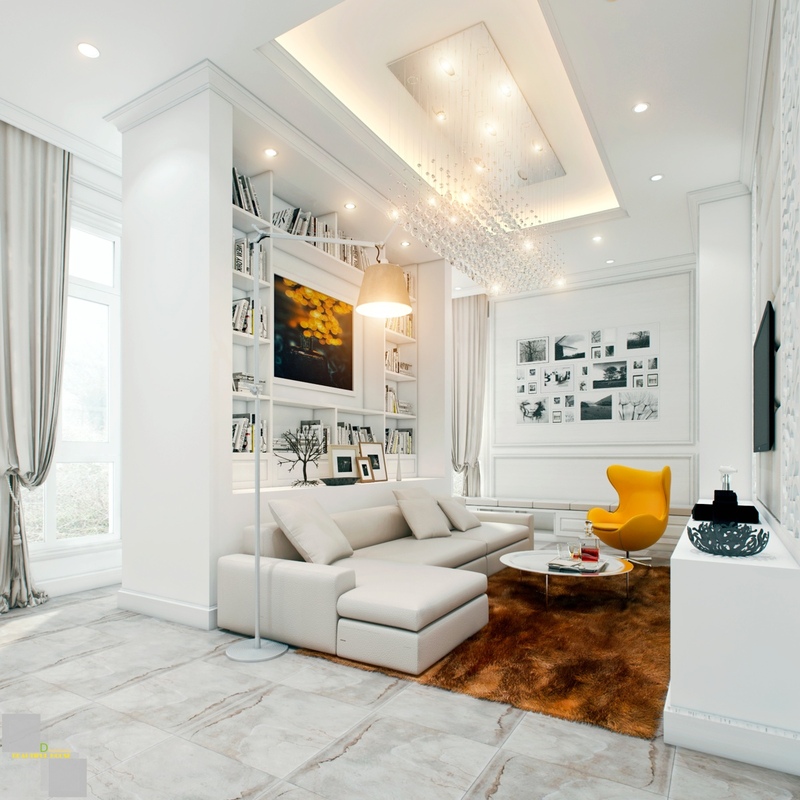 Professional interior designers have spent years honing their skills and putting to practice the various elements of interiors. 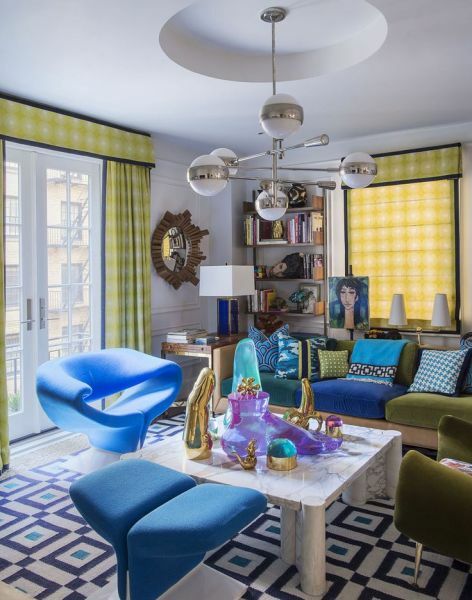 These five designer tips merely scratch the surface, but they are important to the foundation of interior design. 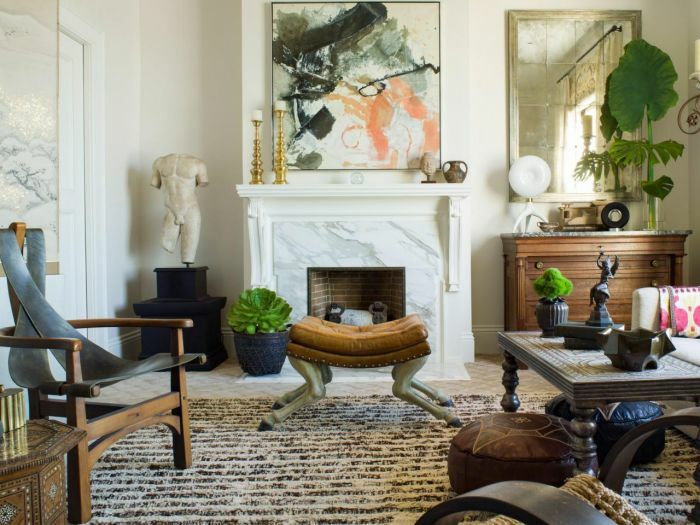 When you are lacking inspiration or simply want to know what designers have to offer on the subject, let these words guide you to a stylish home. No matter the size of your home, storage is always a top requirement. The more stylish, the better. Every room in the home benefits from a little extra storage. An attractive cabinet can complement a room as well as provide all the storage you need. 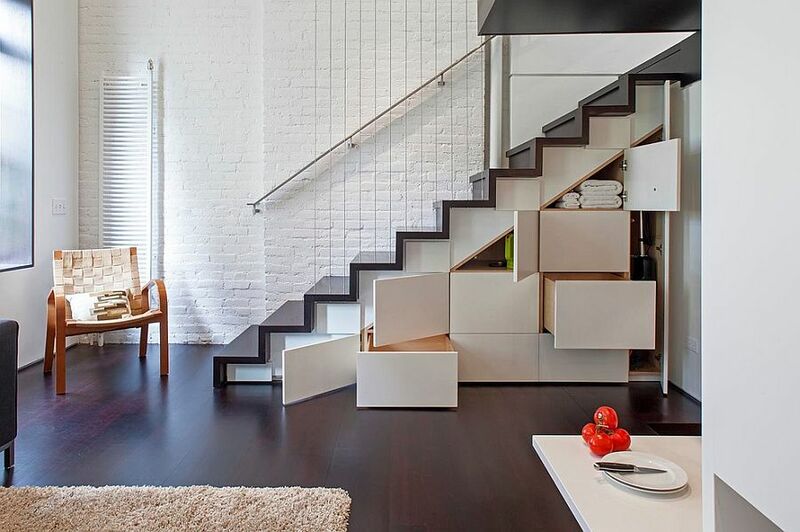 The space under the stairway is a hidden gem. 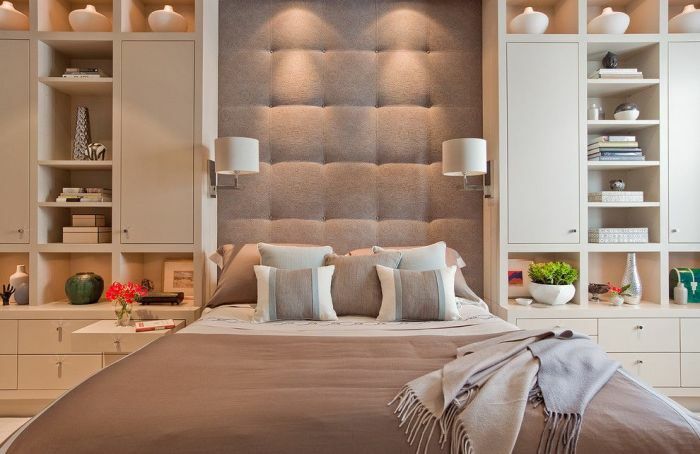 Take advantage of this generally ignored space to integrate extra storage space. Surround the bed with a showcase display cabinet with storage. 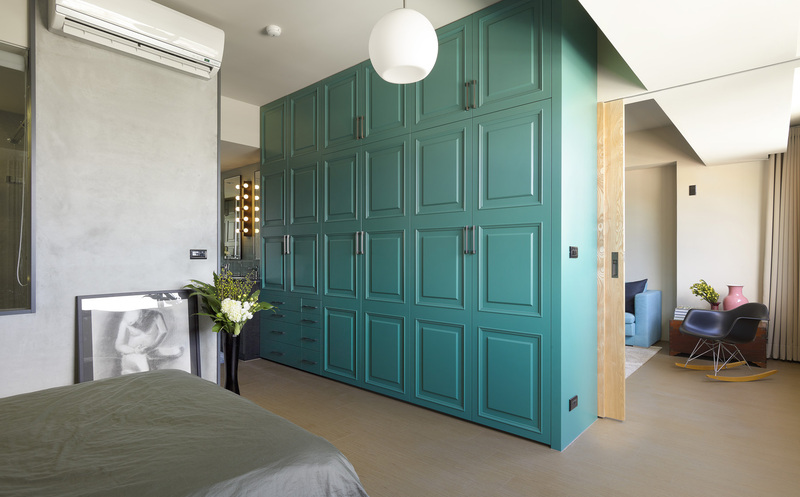 This is a handy and stylish solution to space limitations. Create a unique wall shelving unit for the living room to store and display books in grand style. Not only does this add a feature element to the space, it gives you out-of-the-way storage possibilities. 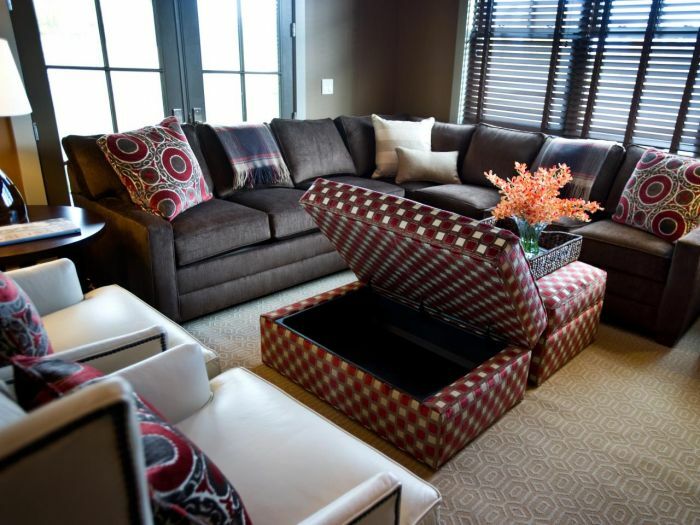 Storage furniture is an easy and attractive way to add function to any space. Storage ottomans are multi-function pieces that can be used as foot rests, coffee tables and additional seating. Indeed, thinking of accessories as a “5-minute facelift” is an apt description. 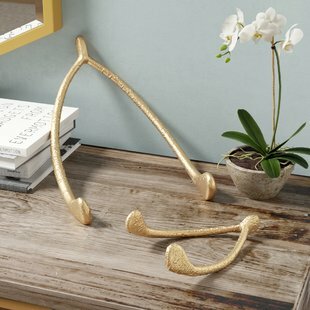 Accessories are important to a room, giving it the finishing touches. 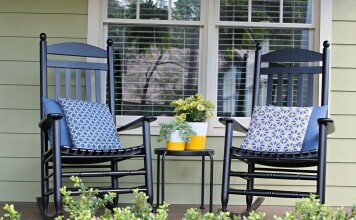 However you choose to accent your home, select accessories that speak to you and add something to the overall look. 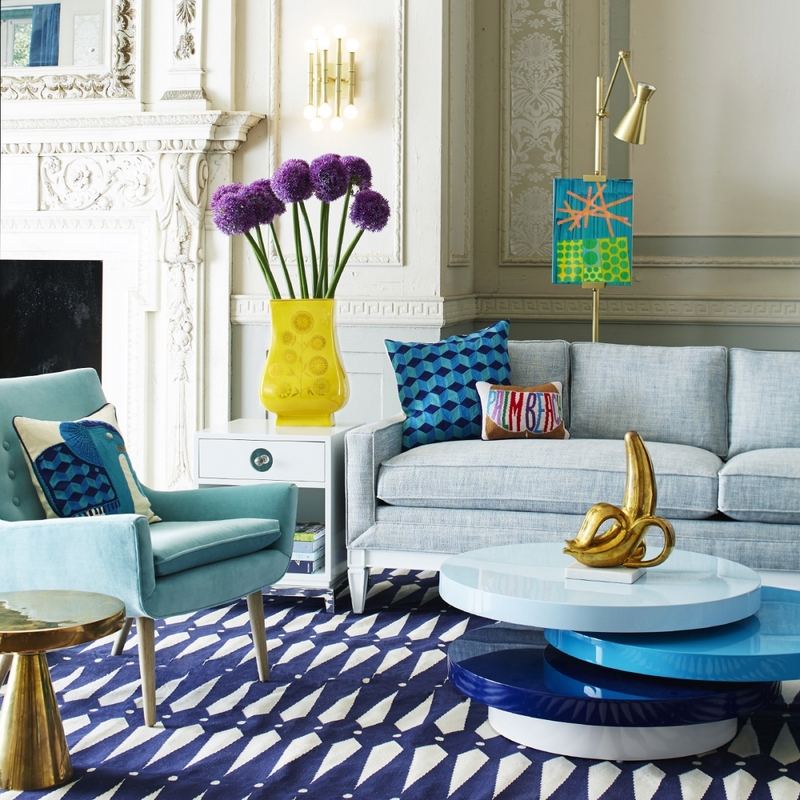 Jonathan Adler helps you to “accessorize with abandon” with his unique home accessories. 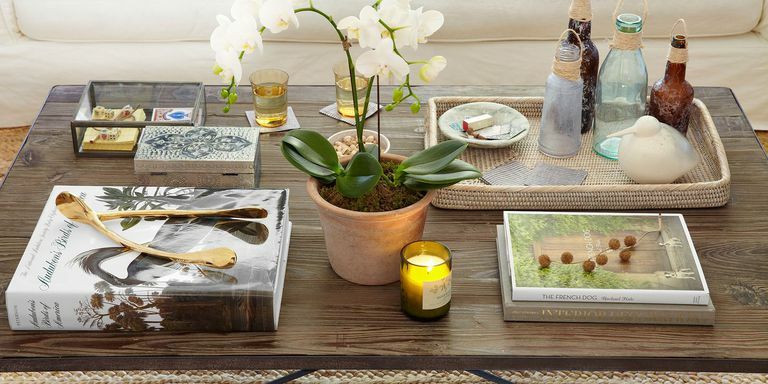 The coffee table is a prime place for using accessories. Create vignettes with books, plants and decorative objects. Use trays and boxes for added interest and function. Add some fun and personality to your space with accessories. 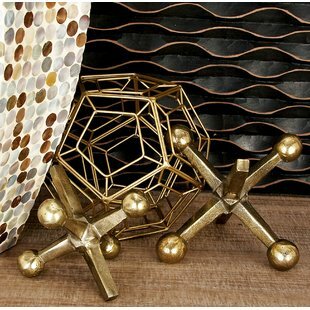 Select objects that you truly enjoy and that complement your room. Accessorize bookshelves by integrating decorative objects with books. The fireplace mantle can be artfully arranged with books, artwork and other accessories. 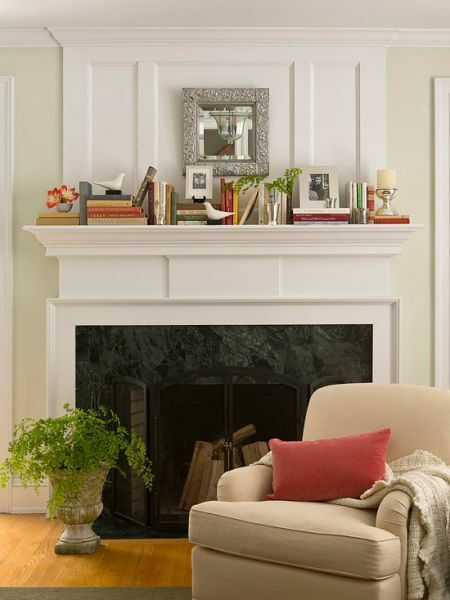 Change your mantle décor with the seasons. 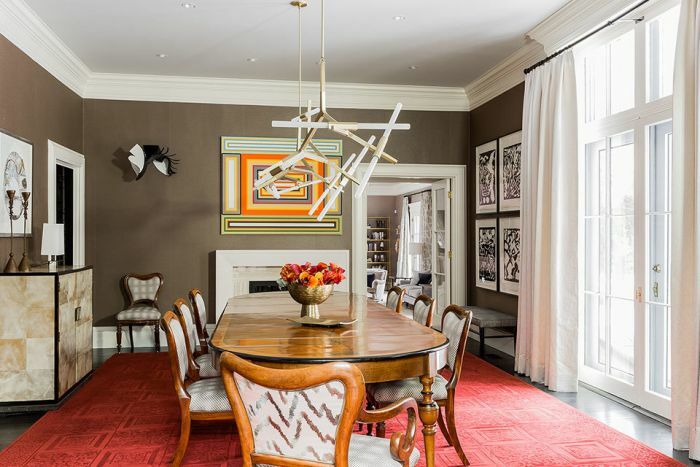 Don’t forget the impact of artwork, books and pillows when selecting accessories. 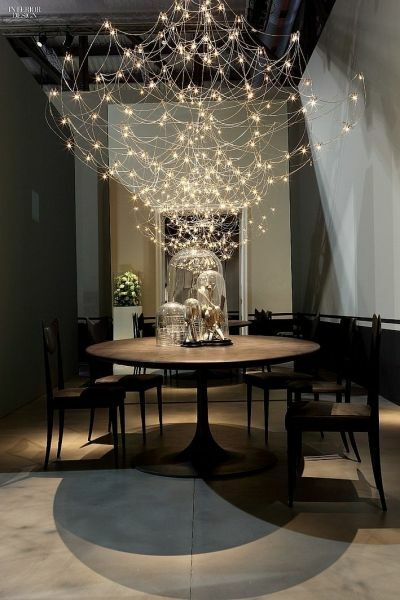 Lighting is an integral part of any design project. Invest in quality and select lighting that makes a statement. 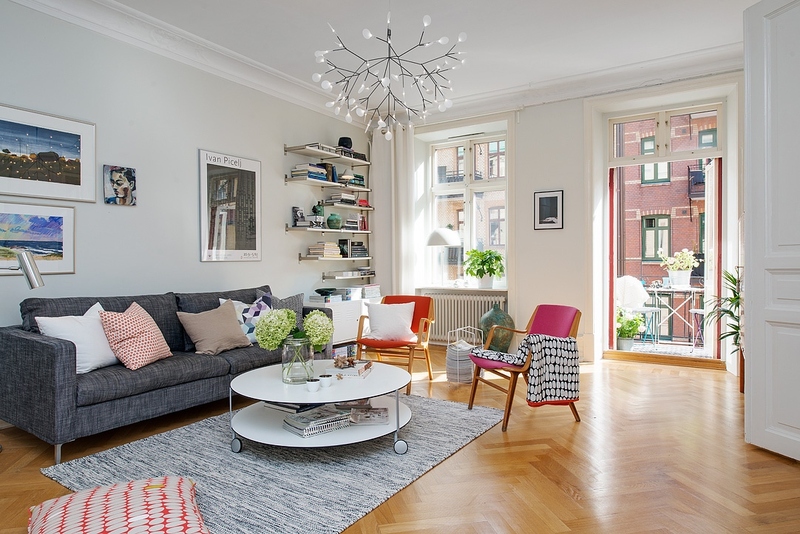 This is the one area in your home where you can truly give a room functional styling. Install a dramatic chandelier in the dining room that is sure to ignite dinner conversation. Think of lighting as art. 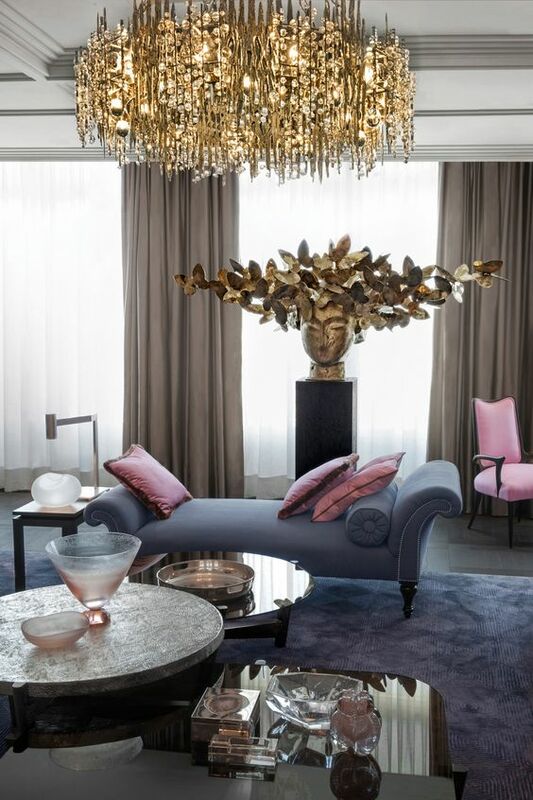 Select a chandelier that speaks to you and adds a special something to your room. Lighting is where you can add a little “bling”. Select a fixture that is lustrous or dazzling in its display. Consider your home a blank slate, ready for you to create an interior that is all about you. Take risks, think outside the box and experiment. Try out colors you may not have considered. Mix patterns or upholster a chair in a bold print. 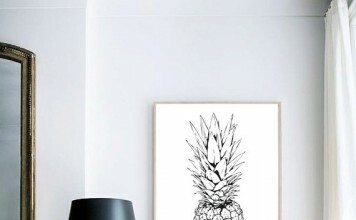 Display quirky artwork or accessories that you love. If you want to create a fun and entirely irreverent interior, go for it! Celebrate color by mixing it up. 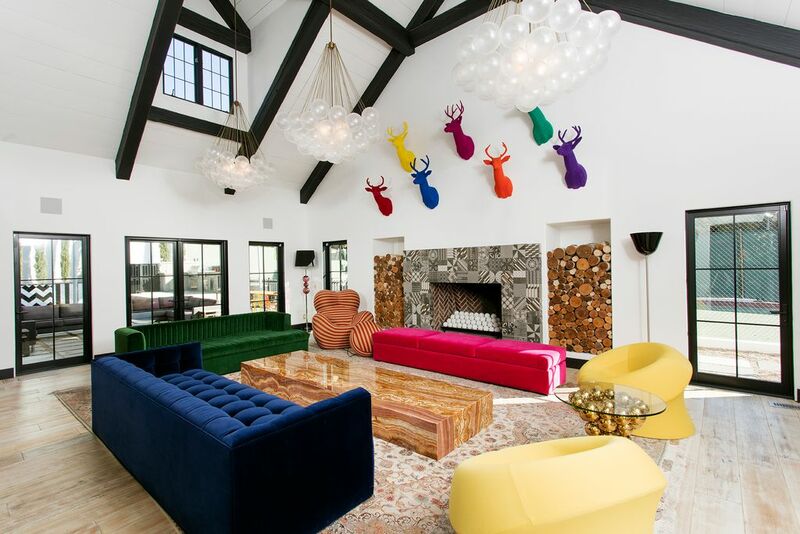 Install whimsical artwork and unique lighting. Let designers’ work inspire you and take cues from their interiors for how to mix color, pattern and texture for a truly personal aesthetic. 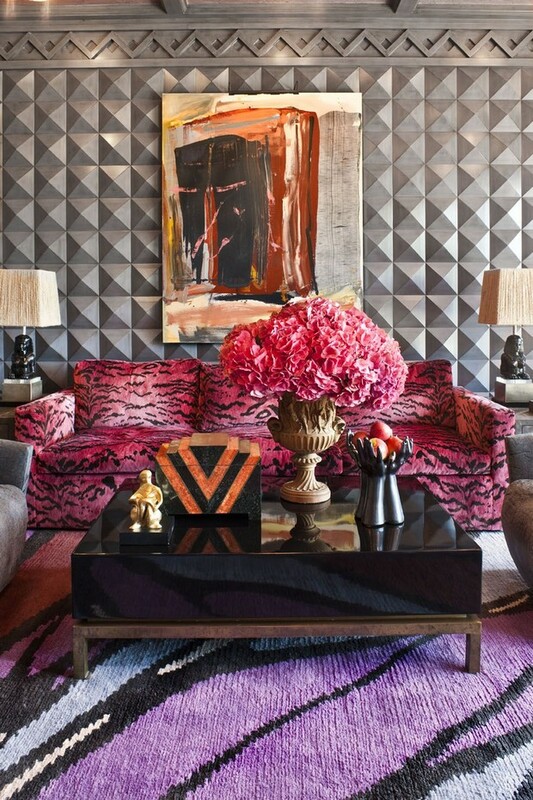 Experiment with texture, color and pattern. Try a unique wall treatment. 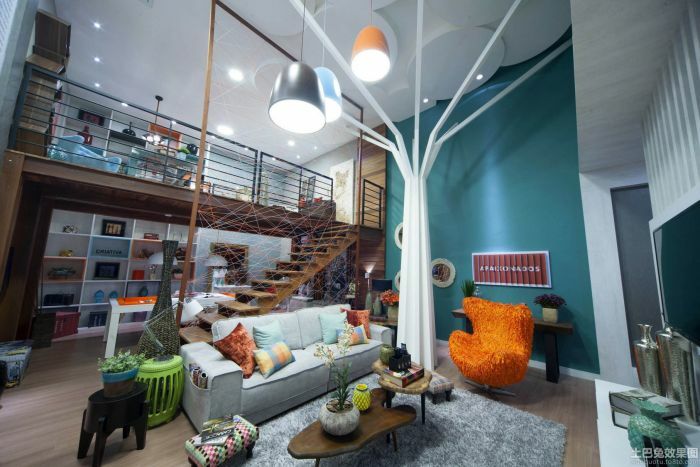 Express yourself in your interiors. Layer pieces for cohesion and depth. 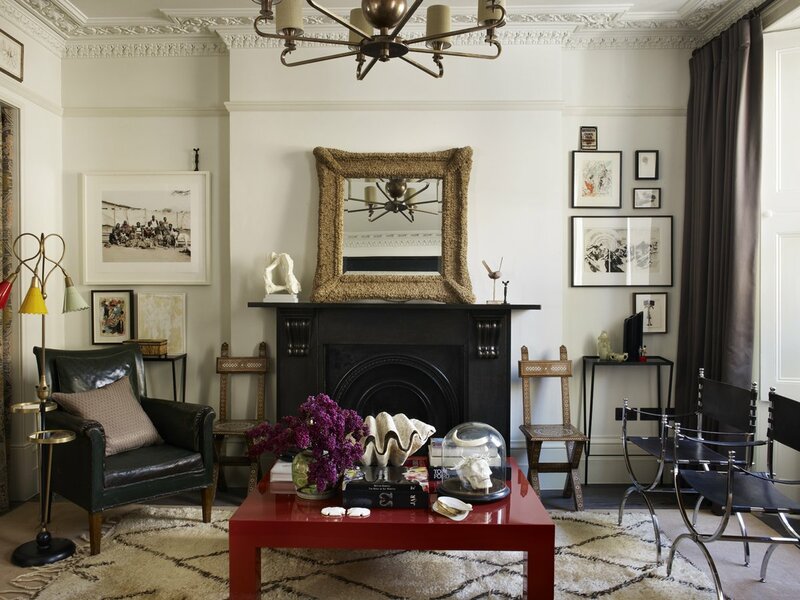 If you see a painting, sculpture or piece of furniture that you just can’t imagine living without, bring it home! You will always find a place for something you truly love. It’s okay, and even visually appealing, to mix styles and the old and new. 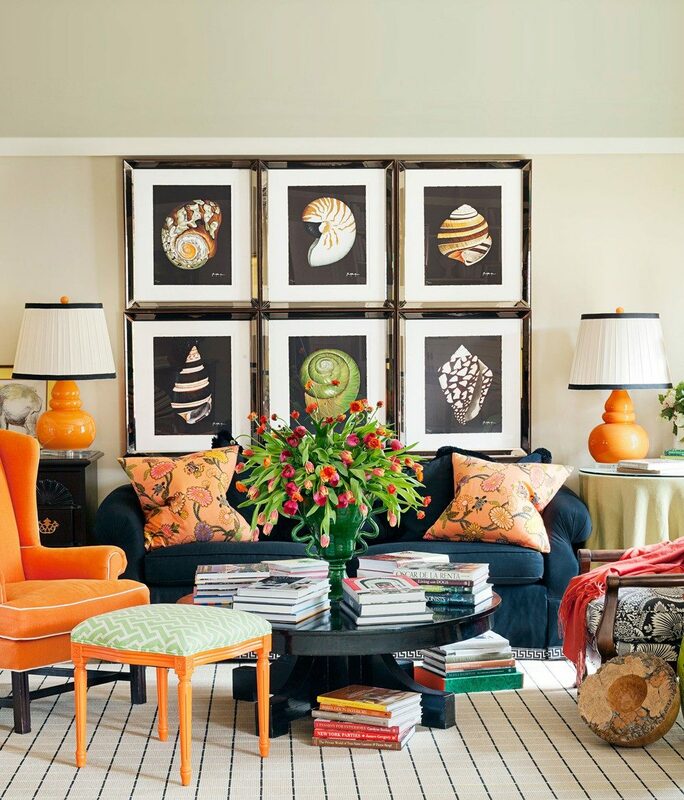 If you love a particular painting, hang it up and take inspiration from the piece to decorate a space. 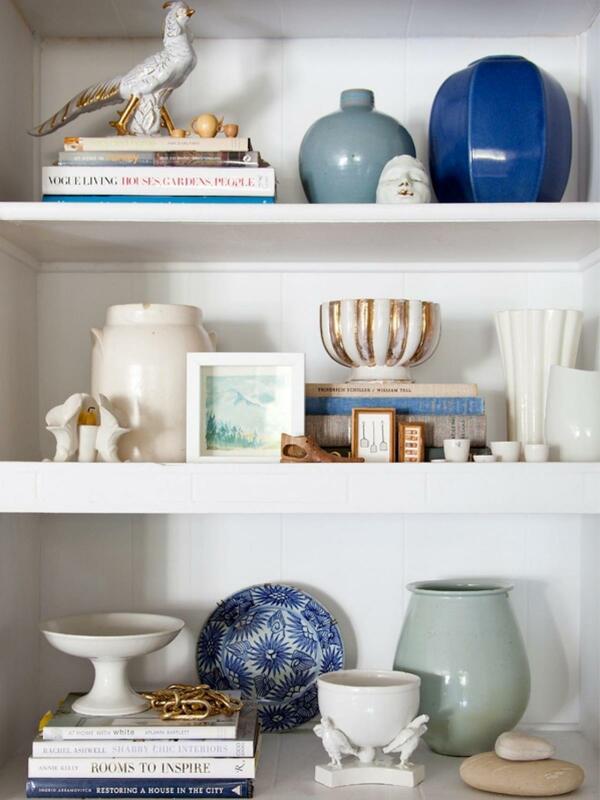 Show off pieces you’ve collected over the years from your travels or from scouring flea markets and thrift stores. If you like things simple and comfortable, let that be your guide. 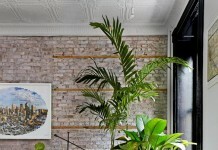 Create a space that makes you feel connected to your home. 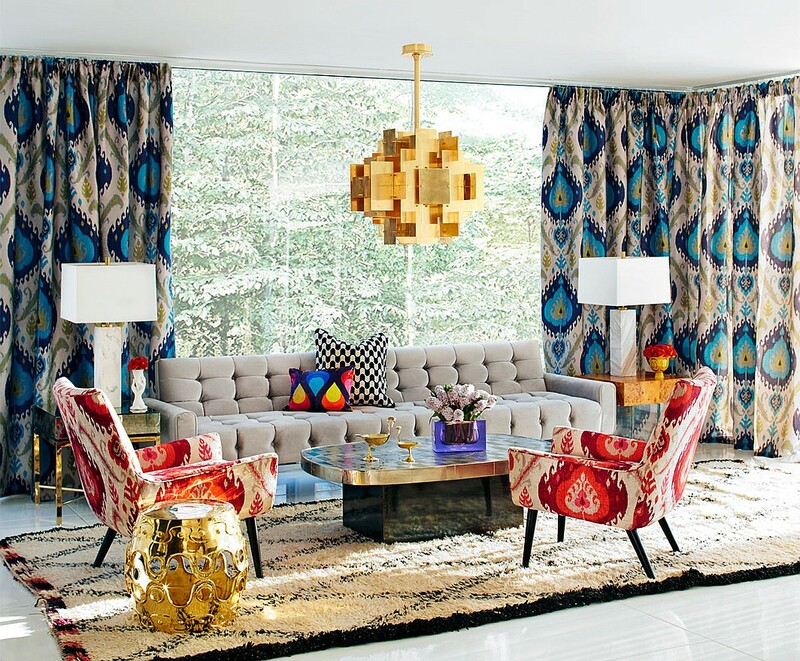 Show off your eclectic taste. 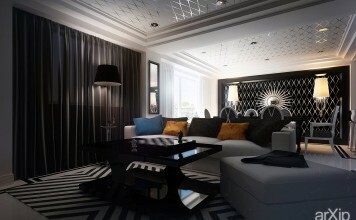 White walls set off a mixture of styles and colors, giving the space cohesion. These designer tips can give you the inspiration and guidance to create a home interior that is uniquely yours.